You just received the best news ever! You are officially the Big to your dream Little and you are bouncing off the walls with excitement! You’ve been preparing for this day for weeks and now you have to get serious because reveal is only a little over a week away! 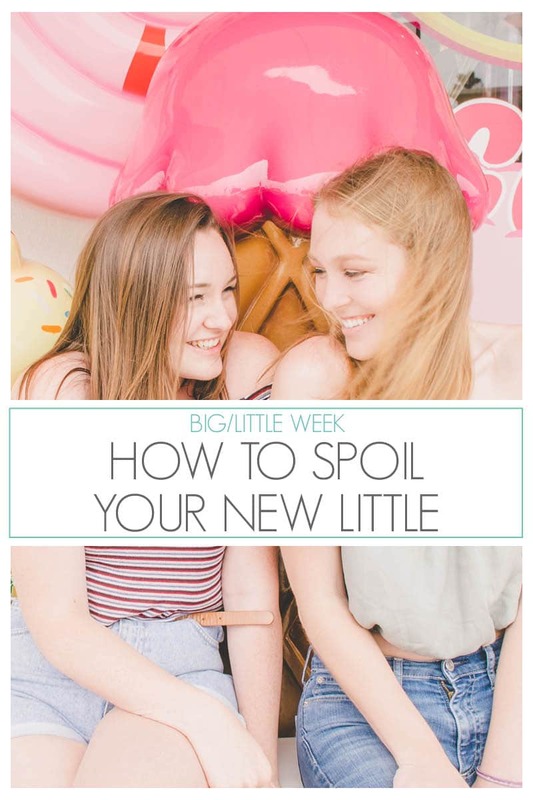 Here are the five steps to planning the best Big/Little reveal possible! Well duh…of course you are going to shower her with endless crafts, sorority gear and love but what’s the best way to do it? When planning each day of spoils, I suggest you create a theme for each day. 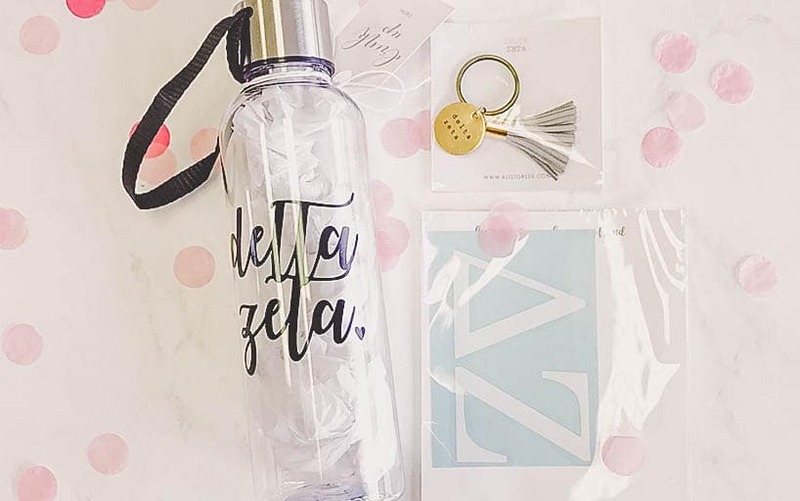 Everyday should have an even amount of crafts, sweet treats, and sorority swag! Maybe even consider making each day of spoils better as the week goes on! 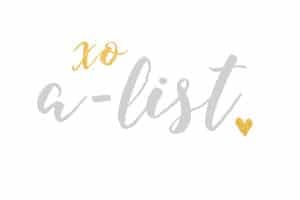 Check out our Big/Little Week Gift Ideas post to read about our Big/Little week experiences and what we did to spoil our littles. Spa Day – Pamper your little with face masks, nail polish and lotion galore! You Are My Sunshine Day – Spoil your Little with everything sunshine themed to brighten her day! Movie night – Who doesn’t love cuddling with their best friends, snacking on popcorn and watching your favorite movies?! Surprise your Little with all the movie treats, a blanket with your letters on it and maybe even matching jammies with a promise to a girls night in! Over the Top Sorority Pride Day – After all, this is her first few weeks being in a sorority so she is pumped to be showing off her chapter in every way possible! Spoil her with a pin box, sorority jewelry, water bottles, and wooden letters for her wall! Head on over to our Big/Little Gift Guide on alistgreek.com to view our favorite sorority gifts for your new little. Her Favorites – Fill her basket with her favorite snacks, colors, quotes, celebrity crushes, and goodies! *Bonus Tip* Everything is more exciting when it’s a surprise! Trick your Little into thinking you are someone you aren’t with a few false clues! She’ll be confused but beyond excited when you finally reveal yourself. 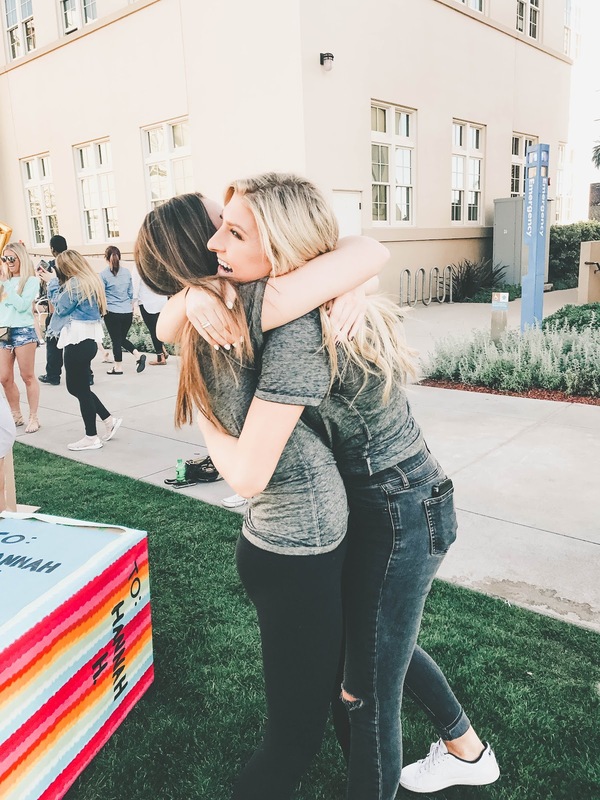 Some chapters have their Big/Little Reveal traditions, and others leave it up to the new Big to decide the best way to reveal herself to her little. Either way, you can tailor your reveal to make it the best surprise for your Little. Whether you jump out of a box or peep out of a curtain, be ready for your screaming Little to run full force at you with hugs and excitement! 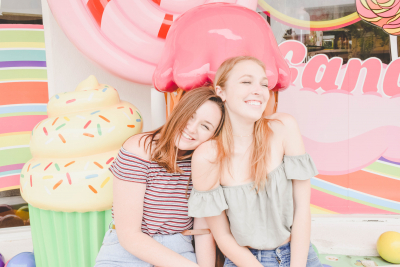 Sorority Sugar has compiled a list of the cutest reveal theme ideas, that you can read here for inspo! We all love close Greek families and the best way to keep the whole fam going strong is by including everyone in the spoils and reveal process. 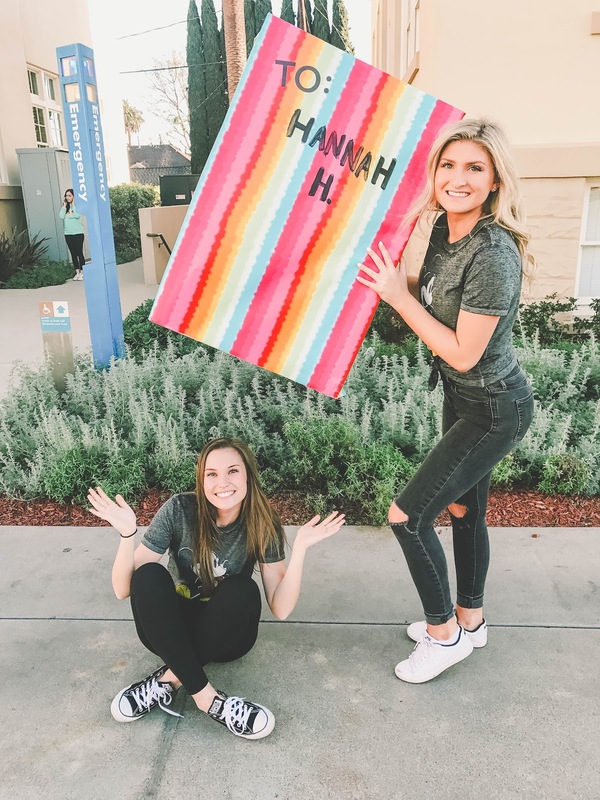 Ask your Big, Grand Big and even Great Grand Big to write a letter to your Little to put in her spoils basket and invite them all to the reveal! There is no better way to welcome your Little into the family than to have one big happy family reunion! Grab your goofiest socks, make a tutu and order some shirts for your entire family to wear on the day of reveal! Select an outfit that best matches your family’s personality and sport it around everywhere you go that day! We love all the food and movie character ideas this list has! You can officially take a break from all that crafting and finally celebrate the new addition to your Greek fam! Plan a day of activities to officially welcome your Little into the family! 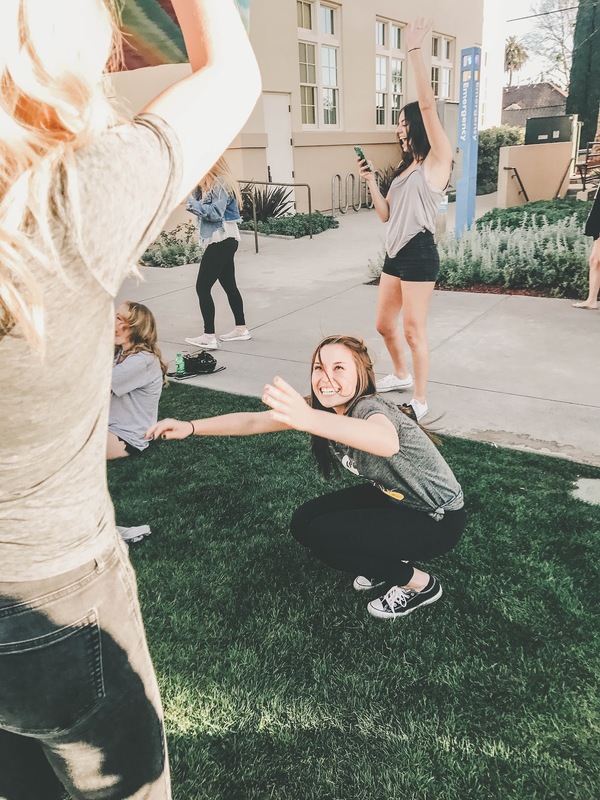 Today is the day to start or continue family traditions…whether it’s a mellow movie night, spa day, or a day at the amusement park, family bonding is a must when ending one of the best weeks of you and your Little’s lives! Now that you’ve spoiled your little beyond belief and planned the best reveal, its time to start bonding with some family traditions! Check out our favoriteGreek Family Traditions free printable and start making some memories! This entry was posted in Members Only: A blog for chics and Greeks alike. and tagged Big/Little, Reveal, Spoils.